Koupon Media has some exciting news coming off the long holiday weekend! Koupon and Paytronix, a leading provider of reward program solutions, have teamed up to unlock the $182b CPG market in c-stores to drive incremental visits. C-store retailers that use Paytronix technology can enhance their rewards programs by leveraging Koupon’s mobile offer capabilities and by incorporating its robust database of CPG-funded offers. Retailers are already talking about the benefits of this partnership, siting how the combined capabilities have changed the marketing game, delivering ongoing value to both known and unknown c-store shoppers. Louisville-based c-store chain Thorntons is one of the retailers already seeing benefits from the partnership. 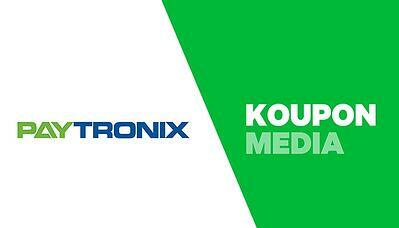 “Combining Koupon’s mobile offer capabilities and content with Paytronix’s powerful loyalty engine has changed the game for our marketing efforts,” said James Meara Sr. Manager of Loyalty at Thorntons. 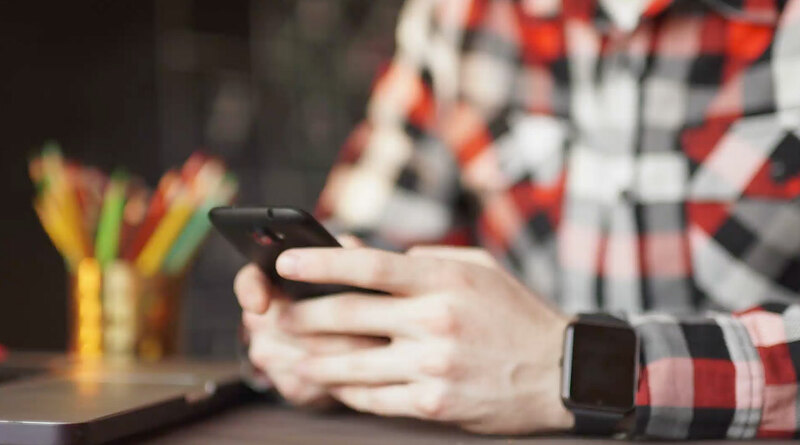 "Koupon’s mobile offer content and capabilities not only help us boost member acquisition, but also ensure we’re delivering ongoing value to shoppers who join our program.'"